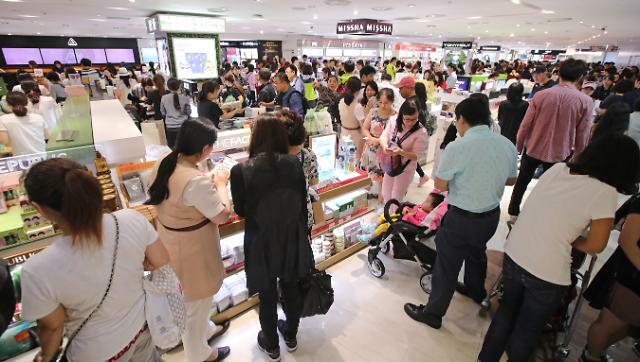 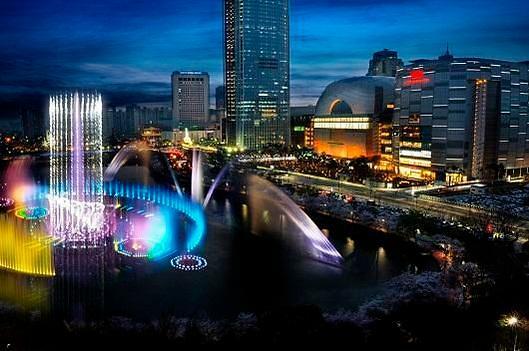 Sales at South Korea's duty-free stores rose 36.4 percent in the first nine months of this year from a year earlier on increased buying by foreign tourists, especially Chinese, data showed Thursday. 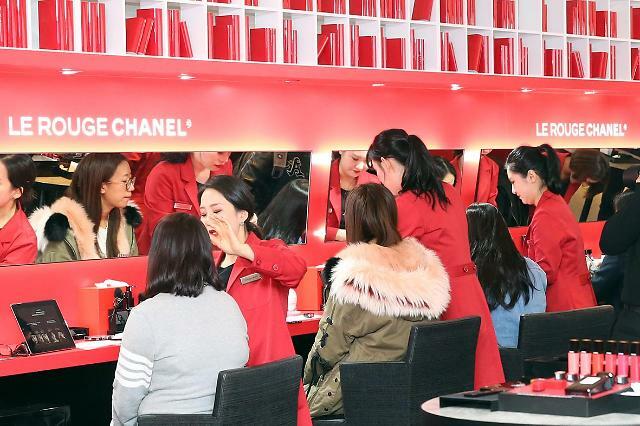 If the current sales trend continues, annual sales at the duty-free stores could top 10 trillion won for the first time this year. 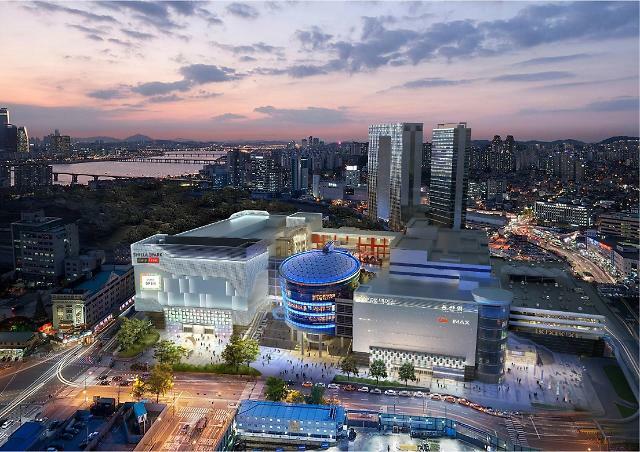 Foreign goods accounted for 59.5 percent of the sales while the rest were South Korean products.